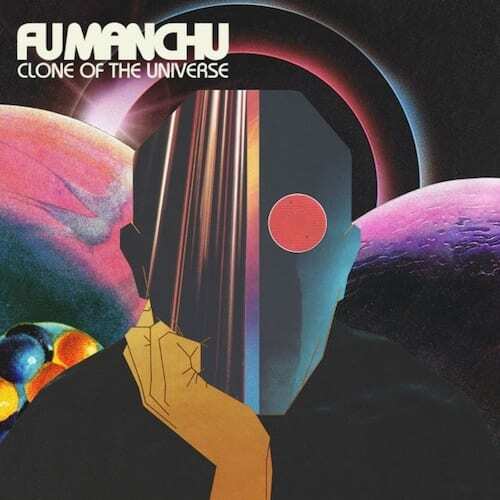 Southern California’s hard-rock legends FU MANCHU will release their 12th studio album, Clone of the Universe, on Friday, February 9th via their own At The Dojo Records. Clone Of The Universe marks a new chapter for the “fuzz rock” pioneers as they mix straight ahead blistering rock with unexpected time shifts, featuring tracks like the roaring cuts “Don’t Panic” and “(I’ve Been) Hexed” and the dynamically complex “Clone of the Universe” and “Slower Than Light.” The centerpiece of the album is “IL Mostro Atomico,” an 18 minute 8 second, side long epic featuring a special guest performance by Alex Lifeson, guitarist and songwriter of the band RUSH. Heavier than anything they’ve ever done and broken into 4 distinct sections, it’s new ground for a band that’s been pushing the boundaries of “fuzz and wah” since its formation in 1990. 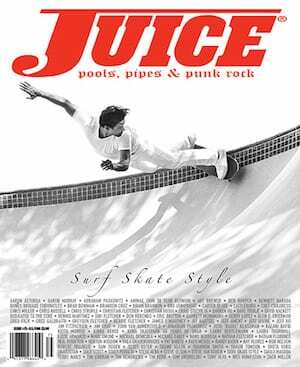 The album was recorded and produced by FU MANCHU and Jim Monroe at The Racket Room in Santa Ana CA, as well as additional recording with Andrew Giacumakis at SUSSTUDIO in Simi Valley CA. 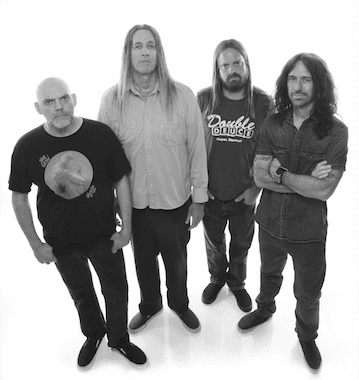 FU MANCHU is Scott Hill (vocals, guitar), Bob Balch (Guitars), Brad Davis (Bass) and Scott Reeder (Drums and Percussion). FU MANCHU will kick off their world tour in support of Clone of the Universe with a performance at Amoeba Records in Hollywood (Feb 8th) and two sold out album release shows at Troubadour in Los Angeles (Feb 9th) and at The Casbah in San Diego (Feb 10th), which will be followed by a European and U.S. headline tour. Tickets are on sale now at http://fu-manchu.com/tour-dates/.